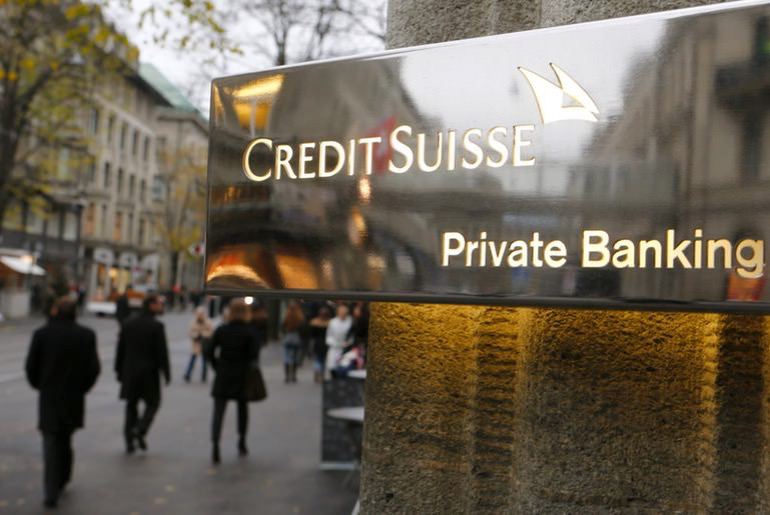 Credit Suisse Calls For Smaller iPhone To Help Sales. When Tim Cook talks people listen then they apparently get amnesia. For years all any analyst wanted was for Apple to build a bigger iPhone. Finally got that and now what do half the analysts want? A smaller iPhone. Continue reading → Credit Suisse Calls For Smaller iPhone To Help Sales.